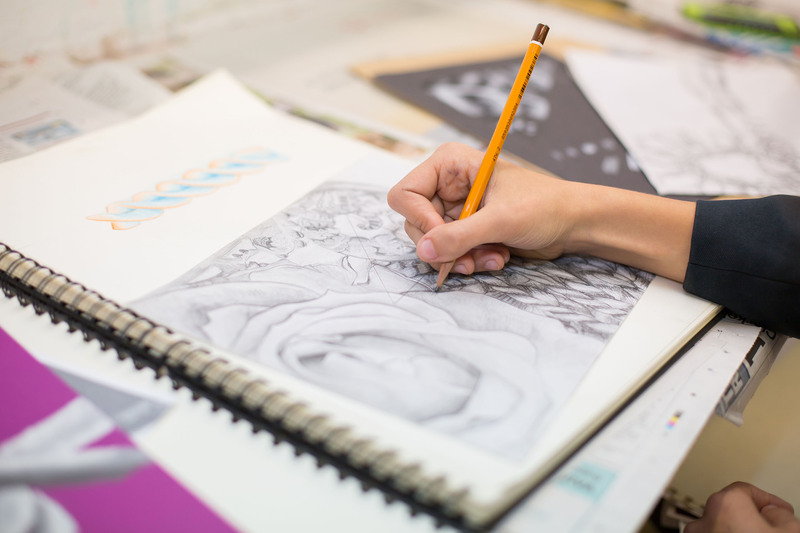 Private lessons can be booked at the Studio to help with GCSE sketchbook preparation and course work for year 10 and 11 students. The Studio also provides Scholarship tuition to help children and parents with preparing portfolios, artwork and techniques for a Scholarship application and interview. Tuition and guidance for A level and university entrance briefs for students can also be booked. If you would like advice or to book a lesson please get in touch today. Going to Lindfield Art Studio has been a great confidence boost for Abigail. She is so enthusiastic about all the different styles she has learnt to use.